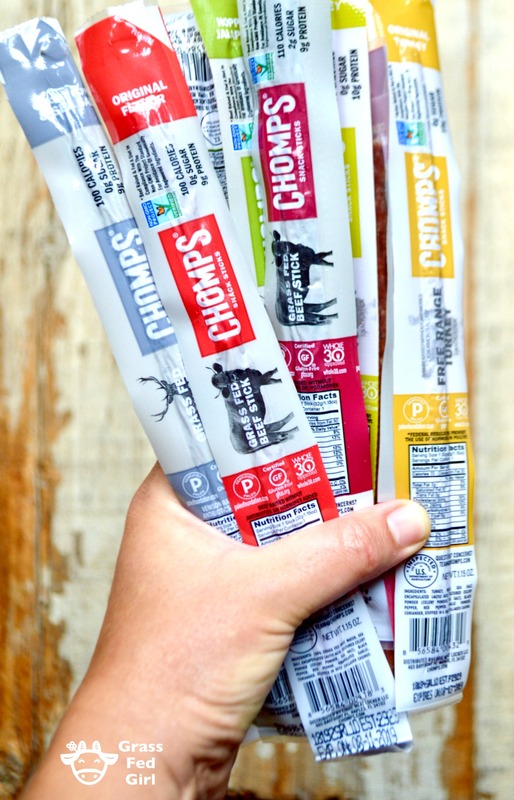 Chomps Keto snack sticks came into my life several years ago and I was impressed but I think they have become even better since then. 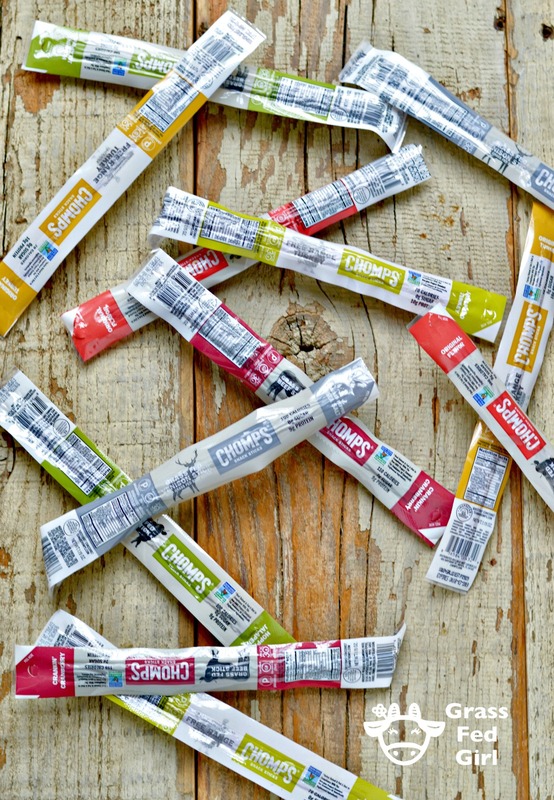 I was please to find out that Chomps keto snack sticks are also low carb and paleo friendly. The owner grew up eating gas station jerky but later realized that wasn’t healthy with all the added preservatives and sugar, even gluten and MSG. Later on he wanted to eat healthier and decided to make a snack stick with better ingredients like grass fed beef and venison. Chomps goes above and beyond making just healthy snacks they also believes in sustainable business model. They have a number of third-party certifications, ensuring that the meat is grass-fed, antibiotic-free, and sourced from humanely treated animals. The beef they use also comes from local, small-farm sources that support local economies. 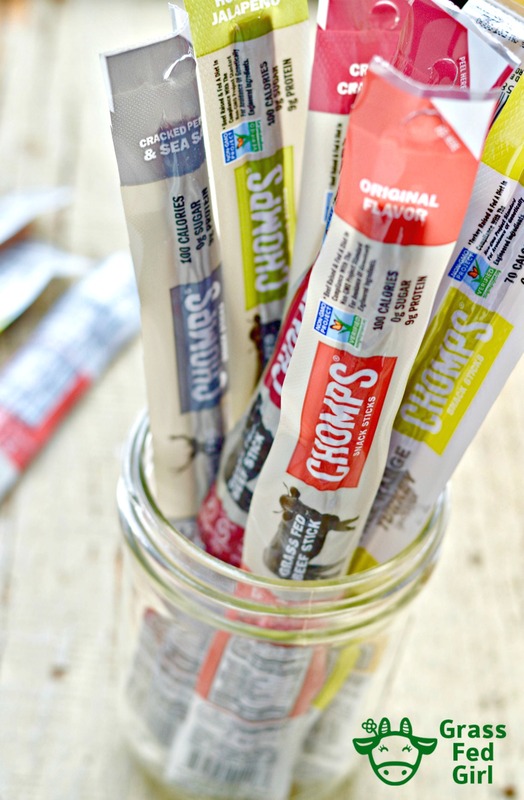 Each Chomps Snack Stick is antibiotic-free, gluten-free, and sugar-free, with no added nitrates or nitrites and no synthetic ingredients. They are also keto friendly with healthy fats kept inside, especially the grass fed beef sticks. I like to eat them with some grass fed cheese or nuts for some extra fat. 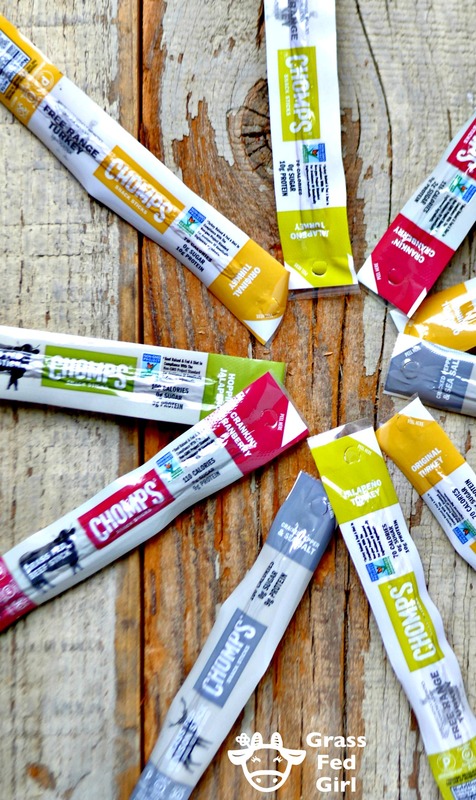 All you’ll find in Chomps are 100% grass-fed beef, some spices and natural flavors (e.g. jalapeño), and a collagen casing that is not tough and easy to chew. They source only 100% Grass-Fed and Grass-Finished beef that is also 100% Non-GMO Project Verified. The animals are never sent to feedlots, never given antibiotics or hormones and are harvested in the most humane way possible. Grass fed beef has special properties that are not found in grain fed beef such as conjugated linoleic acid which is a fatty acid that facilitates our bodies to burn more fat. 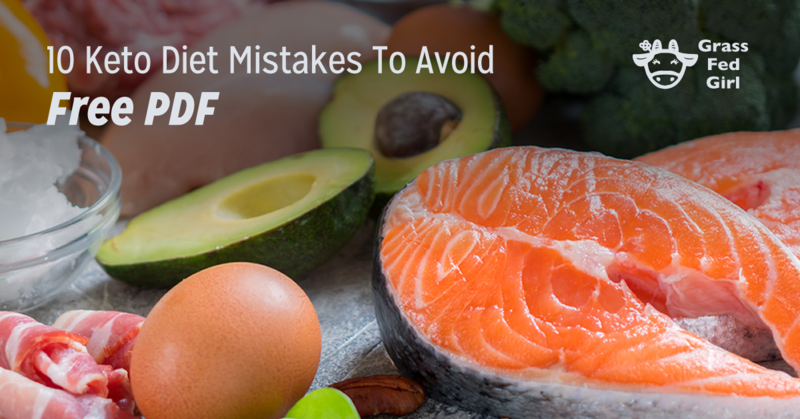 Also grass fed beef has omega-3 fats making it have a nutritional profile more like wild salmon than conventional beef. Grass fed beef is also good for the environment because it has a lower carbon footprint than feedlot beef and can even regenerate grasslands. 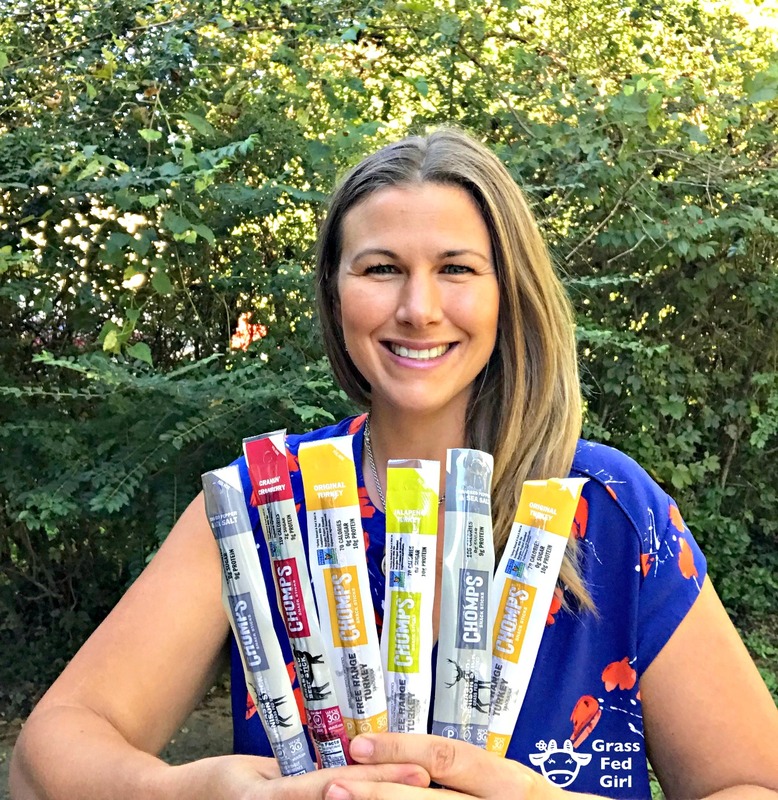 Choosing Chomps Keto snack sticks are a no brainer! 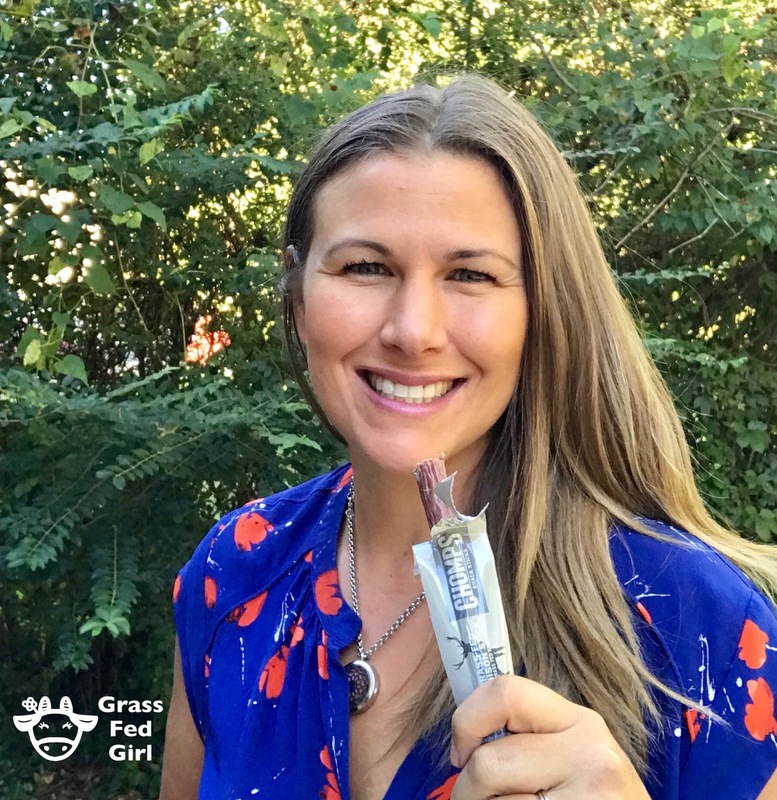 These Chomps Keto snack sticks only 100% Grass-Fed AND Grass-Finished beef that is also 100% Non-GMO Project Verified. The animals are never sent to feedlots, never given antibiotics or hormones and are harvested in the most humane way possible. Original Beef: My most favorite flavor is the original! It has lots of flavor and it is juicy from the fat. Beef and Venison: The beef and venison has unique taste from the deer but it is not gamey because it has the beef inside. It sea salt and cracked pepper added that makes you ask for one more. Crankin Cranberry: has a great taste of tart cranberry but not many added carbs. Honorable mention for the: Hoppin’ Jalapeño that is made from grass fed beef. It is hot but not overpowering.